As the post says, where are you ordering your 7970 from and what brand? I'm not ordering anything until the mid range arrives and its not a Paper launched product. If I had the options, it would probably be XFX or ASUS. As for brand i have always bought XFX.. but this time i want to go MSI or Sapphire just for the cooling. However i think we will have to wait for gen 2 cooling for a month or 2. I have never kept a card for more than 2 years. if its not personal use but just for resell the cost is ....$565!!!!!!! Oh boy. If the cost of buying one is that high for resell, I can't imagine what the actual prices will be. So? The Nvidia 580 3Gb is alot slower and is costing more? So, what's the problem? You're not allowed to compare different generations of cards and argue prices along with it. When NVIDIA GTX 700 series comes out, THEN you can argue price. If the GTX 780 or whatever the hell they call it comes out at GTX 580 prices, then you can compare it. 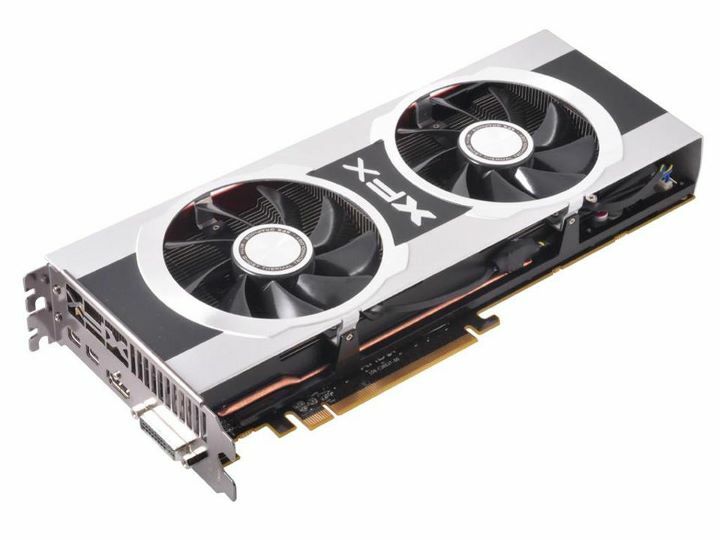 I'm waiting for the XFX 7990 but the 7970 Black Edition looks tempting.